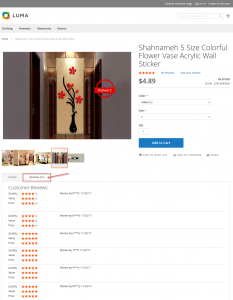 How to manage Aliexpress reviews in Magento 2? Product Reviews play an important role in creating an image, whether good or bad in the eyes of customers. 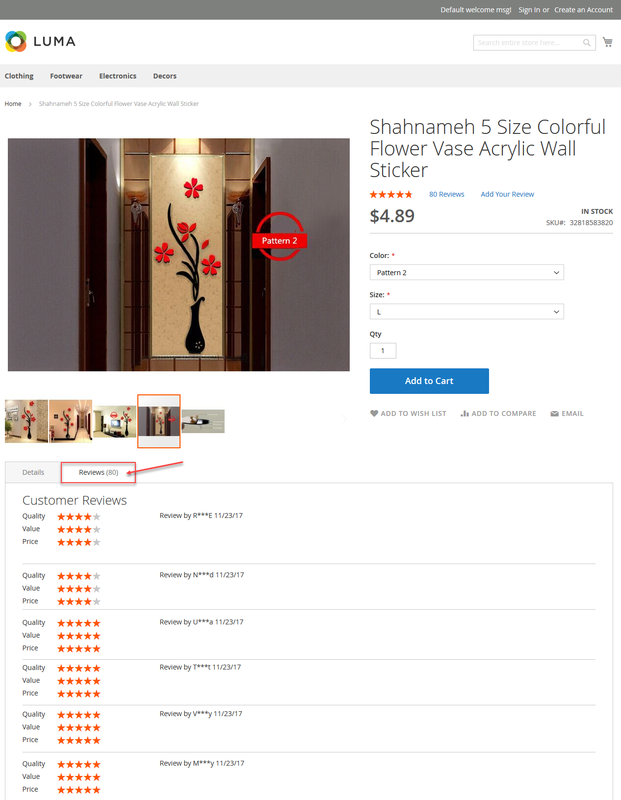 Magento2 Dropship facilitates makes importing products reviews easy for the admin of the store. The admin shall add the username and the token for the authentication process in the Aliexpress site. This authenticates the admin’s site on Aliexpress. The admin can import the products from the product page, category page or search page. The admin can also import the reviews associated with the products.